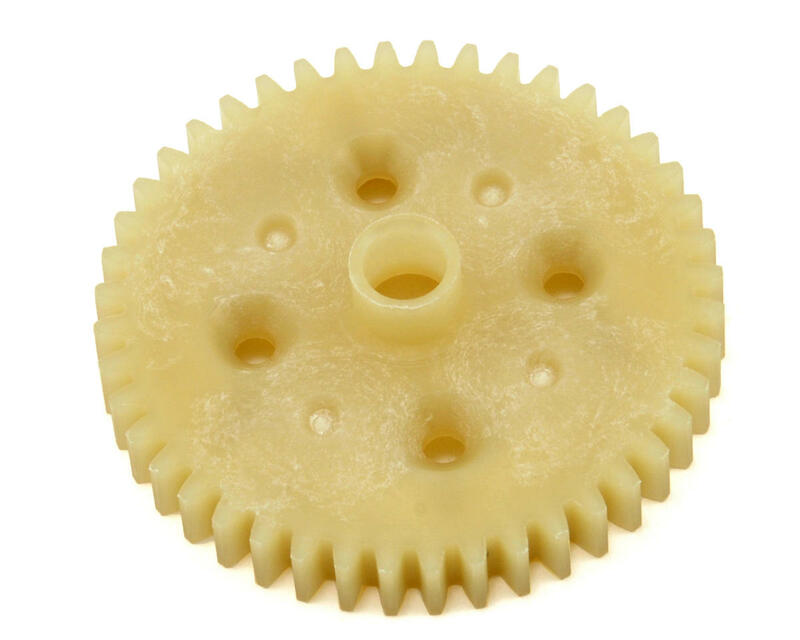 This is a replacement Tekno RC 44 Tooth Composite Spur Gear, and is intended for use with the Tekno R/C EB48 electric 1/8 buggy. These are nearly indestructible, but make sure to keep an extra on-hand. I have stripped one out after having my motor back-off in my EB48. These last super long, very durable and we'll made with good material. I prefer the yellow instead of the black because it's easier to see if it is wearing down vs. the black one where is camouflages it better and harder to tell if it's wearing down. My personal preference. 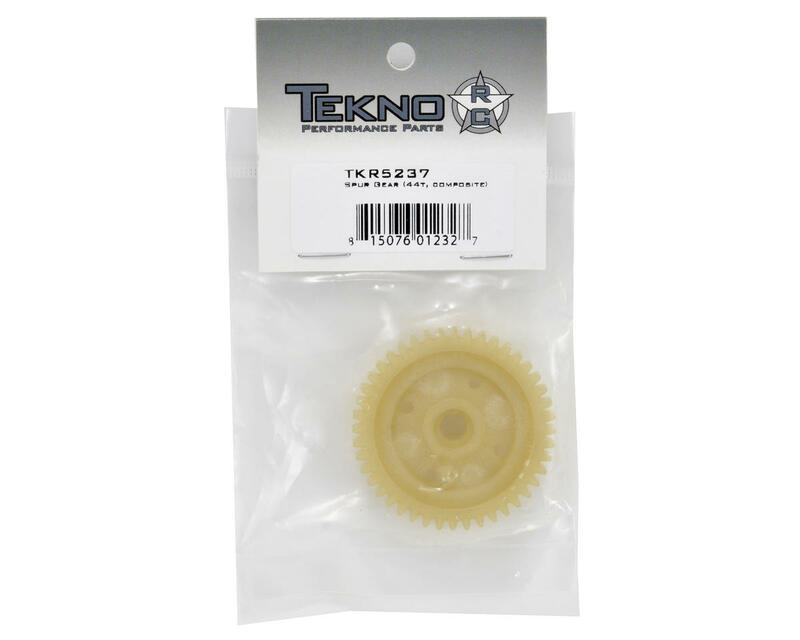 Awesome spur gear much better than stock and more durable and lighter good job Tekno!